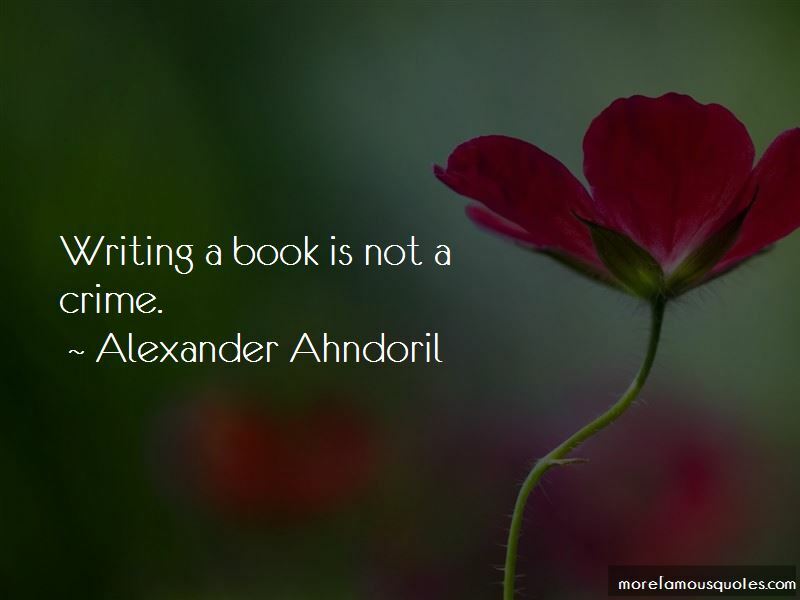 Enjoy the top 4 famous quotes, sayings and quotations by Alexander Ahndoril. 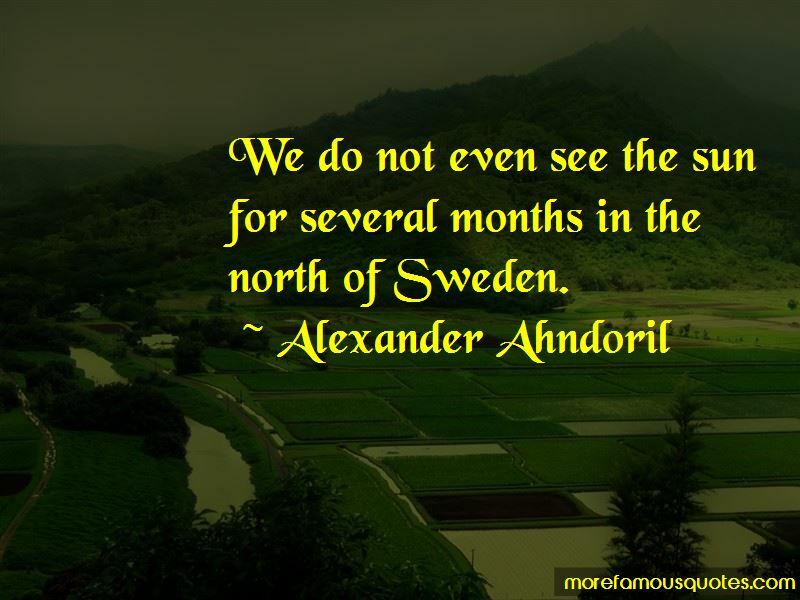 Want to see more pictures of Alexander Ahndoril quotes? 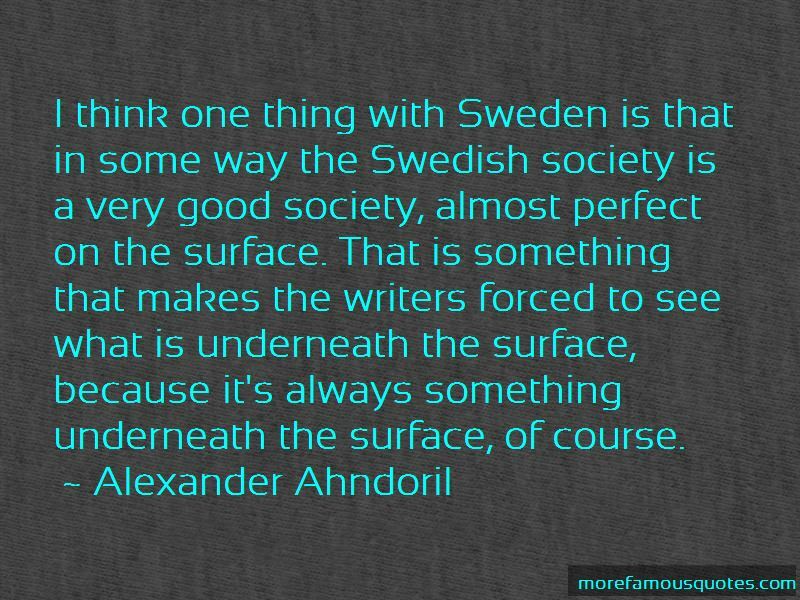 Click on image of Alexander Ahndoril quotes to view full size. 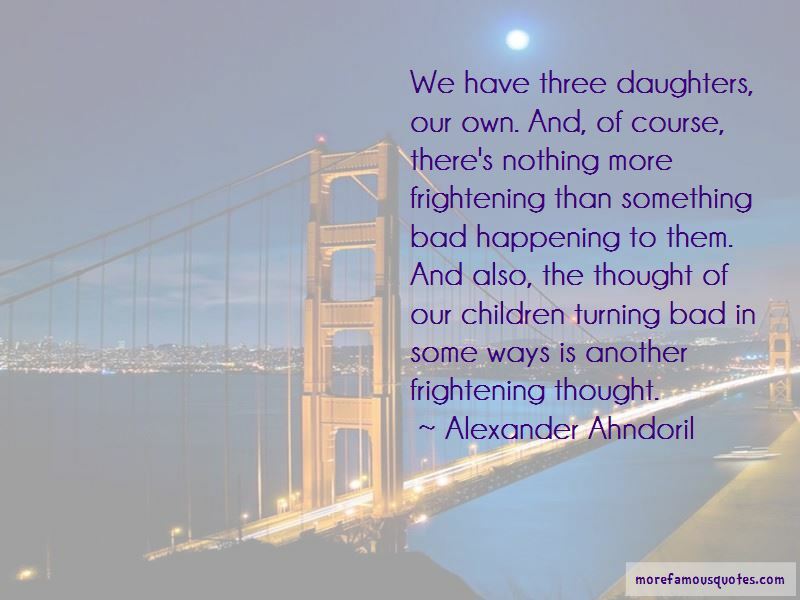 “No matter how unreasonable others may seem, I am responsible for not reacting negatively. Regardless of what is happening around me I will” — Bill W.